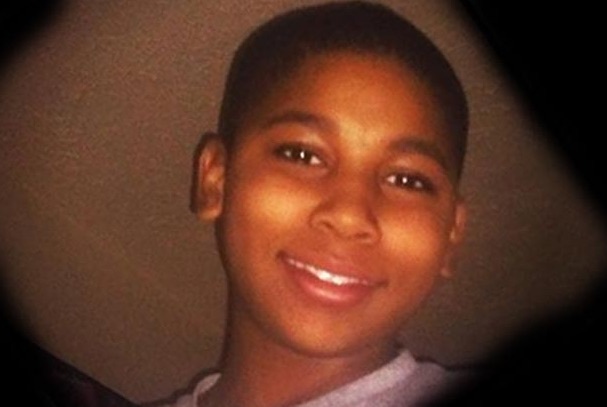 Shooting of Tamir Rice: unfortunate mistake or part of war on Black youth? This is 12-year-old Tamir Rice who was fatally shot by Cleveland police in November 2014 while playing in a park with a toy gun–what media refers to as “brandishing a replica gun” to make the crime less odious. A grand jury refused to bring charges against either of the two officers. 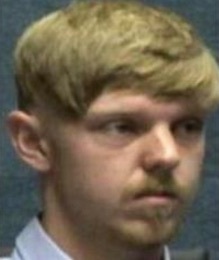 The prosecutor, who set up the case probably to create that eventuality, said there were a series of mistakes that led to the shooting but no criminal culpability. It was just an unfortunate accident. 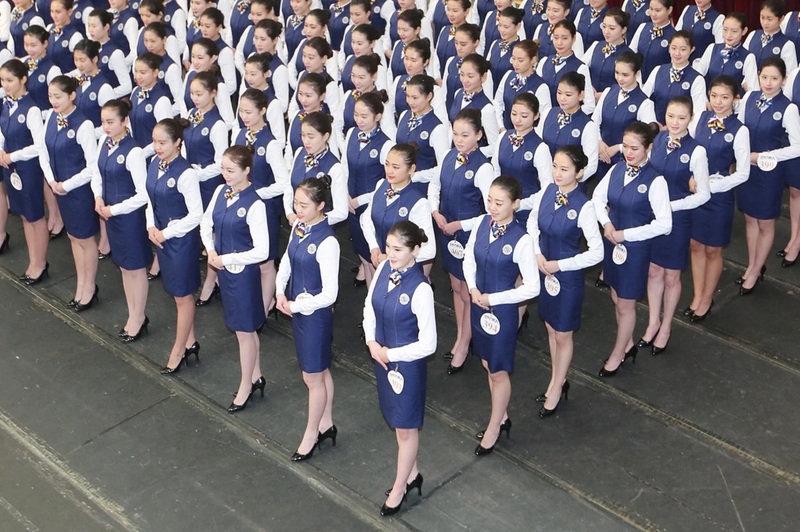 Accidents do happen, including to well-trained policemen. But when these accidents keep happening between Black youth & police officers in cities around the US, they move beyond unfortunate mistakes to patterns of oppression. People around the US have been protesting & demanding accountability. The family has filed a civil suit but nothing will compensate for the loss of this young boy except justice. Our deepest condolences to the family of young Tamir. May he RIP.‪#‎BlackLivesMatter‬. It may come as a surprise to many but Islamic feminism is a vast field of study. At the University of Texas library where I do research, there is a considerable section of books on the subject–far more by several shelves than on the subject of Kashmir. One doesn’t even know if Islamic feminism should be a distinct subject since there is no field of study identified as Christian feminism–though Zionists have made Jewish feminism quite a preoccupation. Of course it’s true that culture, & religion as part of that, gives women’s oppression a particular cast requiring analyses sensitive & cognizant of differences. There is no theoretical matrix that feminism must adhere to. It’s not an authoritarian creed. But the problems women face in every culture are all expressions of the same phenomenon–the violent, hateful, & insidious disrespect of women in private, social, & political life. Women’s attire has always been a subject of scrutiny by feminists–from the scanty outfits worn by women athletes relative to males; to the misogynist promotion of naked protesting; to the Islamophobic fetish with the veil Muslim women wear. There are many clothing issues but when the veil takes priority over sexualized attire in political discourse to represent male dominance, we ought to smell a stinking rat. Ironically, feminism & the social movements of oppressed nationalities have made society sensitive to that thing called “multiculturalism.” Even the white supremacist David Duke tips his hat to it to peddle his rancid message. So it’s obvious they can’t drag non-Muslim feminists out to attack the veil. Instead they beat the bushes for unsavory characters like Asra Nomani who calls herself a Muslim while excoriating Islam & denouncing the veil & doing so in a way non-Muslims could not pull off & principled people would not whilst Muslims are under international attack. Now the Nation magazine has published an article titled “Is hijab really a symbol of liberation when millions are oppressed into wearing it?” by a Kashmiri Muslim woman named Arshia Malik. Her argumentation, such as it is, is absolutely banal & directed at feminists like me who defend women’s right to wear whatever the hell they want without damnation. In her contorted logic, our solidarity places us in league with the Taliban & Wahabbist/Salafist forces in Muslim societies. Is she for real? She cannot, or will not, distinguish between societies like Iran & Saudi Arabia that impose the veil & women who choose to wear it. Malik doesn’t have to like wearing the veil; I didn’t like the veil when I was a nun because it was too hot in the summer & I don’t like things on my head even in winter. But that’s all personal. Why can’t Malik see what’s going on politically? She lives in Srinagar where women in veils are leading protests against the Indian occupation. She knows damn well Islamophobia is the ideology of war-mongering. Is she more in accord with that so that she can turn her back on Muslims under attack to join the pack of wolves attacking them? Most non-Muslims don’t know much about Islam; most Christians, at least Catholics, are hard-pressed to explain their own catechism. Catholics don’t even read the Bible. We don’t know if the Quran requires the veil or not. Who cares? The Bible doesn’t say you can’t smoke, drink, dance, or play poker but many Christians still ban all of them like interdiction came from the mouth of God. Women in veils are leading popular uprisings in several countries, including Kashmir where Malik lives. If at any time they decide the veil is oppressive, they will remove it & they don’t need polemical discourses from anyone to decide if they want to or not–including the likes of Malik. If Malik wants to serve the cause of feminist justice, she ought to write about the affects of the Indian occupation on Muslim women in Kashmir instead of pandering to Islamophobia among the liberal readers of the Nation with banal arguments indistinguishable from right-wing Zionist Phyllis Chesler. And for the record: how come no one goes after Mother Teresa for wearing the veil? Is it because she was so in tune with the power elite? 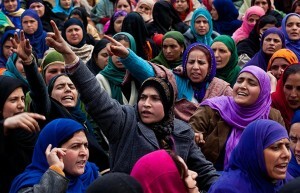 Photo is Kashmiri Muslim workers demonstrating against the government in a one-day general strike, 2012. Do they look like they need remedial intervention about their veils? David Duke, the prominent US white supremacist & former grand wizard of the Ku Klux Klan has produced many videos ostensibly to support Palestinian justice which frequently circulate on social media. No Palestinian supporter or progressive of any kind should touch this pasty-faced creep with a ten-foot pole. He identifies as a “European American” & his only interest in Palestinians is as a way to have a go at & do harm to Jews. But when people object to his videos we are often told he is a changed man who acknowledges what a steaming pile of manure he once was. Do a google or YouTube search of David Duke on Donald Trump to see the recent video interview where he expresses admiration for Trump as a ‘defender of the traditional values of European Americans’, thinks there is massive racism in the US against whites, opposes immigration because it threatens the “demographic annihilation” of European Americans. His affinity to Trump is evident & should suffice to cleave all connections between him & us. PS: I’d post the video here but he tends to stink up the place & it can easily be found on YouTube. It was nearly one year & a half ago the Mexican military–which functions as an occupying force in its own country–disappeared 43 student teachers from the Ayotzinapa teachers college near Iguala, Mexico. After a phony investigation, the government of smooth-talking president Enrique Peña Nieto tried to declare the case closed. Only one of the students was found buried but in the search by family & volunteers, the bodies of 100 other unidentified disappeared Mexicans were found in the area. The families of the Ayotzinapa 43 believe their sons may be held in secret prisons enduring torture & eventual murder & they have not ceased protests demanding the regime come clean about the fate of their sons & return them home alive. Kidnapping & disappearing activists is one of the most monstrous methods used under neoliberal capitalism, the barbaric phase of capitalism. Tens, if not hundreds of thousands of people have been disappeared, tortured, & dumped in mass graves like rubbish. Somewhere near fifty regimes employ or have employed this method in the past several decades. During the “Dirty War” in Argentina between 1976 & 1983, human rights groups estimate 30,000 were disappeared–including by taking them over the ocean & shoving them out of planes. In the Sri Lankan civil war of the 1980s, estimates are from 12,000 to 20,000 disappeared by the military. In Guatemala, over 45,000 were disappeared by the military between 1960 & 1996. In Kashmir, Indian military & paramilitary forces have disappeared over 8,000 (as of 2009). 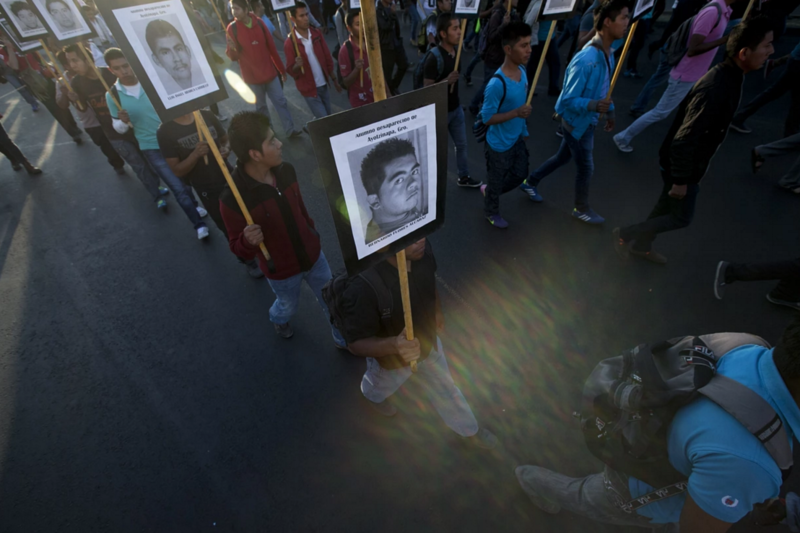 In Mexico, the estimates of disappeared since 2006 are between 26,000 & 30,000. (It doesn’t appear that Central American immigrants disappeared as they travel through Mexico to the US border are included in the estimates of the Mexican government.) Disappearing is also used as a weapon of war by the US in Afghanistan & elsewhere & appears to be the modus operandi of special forces like the Green Beret, who are nothing more than psychotic death squads valorized as heroes. Disappearing people is a particularly heinous crime because it allows families no resolution to grief. Since the grief cannot be resolved until families have their loved ones back to bury & honor–& thus becomes more wrenching–the disappeared remain an active part of social struggle. They will haunt justice until it is addressed. Decades after the crimes, families display photo montages of those lost. They’re still showing such montages from the thousands disappeared by Franco forces in the Spanish Civil War in the 1930s & still demanding justice. It should also be considered a remarkably stupid crime because it forever indicts the regimes that use it. As governments try to skirt & trash civil liberties in the so-called war on terror, they will employ more of this method since it short-circuits due process & prosecution for an actual crime rather than just protesting for justice. Educating ourselves & others about this vile crime is part of the struggle against it. Our fullest respect & solidarity with the families of the Ayotzinapa 43 & with the Mexican people in their struggle to end military occupation which has also taken over 100,000 civilian lives, made Mexico an extremely dangerous country for journalists & Central American immigrants–but a paradise for drug traffickers. Photo is protesters, including family members of the Ayotzinapa 43, at a Christmas Day rally in Mexico City.